Plans by Bob Read D.M.D. Titanic CAD Plans has suspended operations permanently. ***NOTICE*** 4/15/2018 – After many active years in the Titanic Community, I have decided to withdraw from all participation in forums, private messaging, etc. I have accomplished more than I originally imagined or planned. 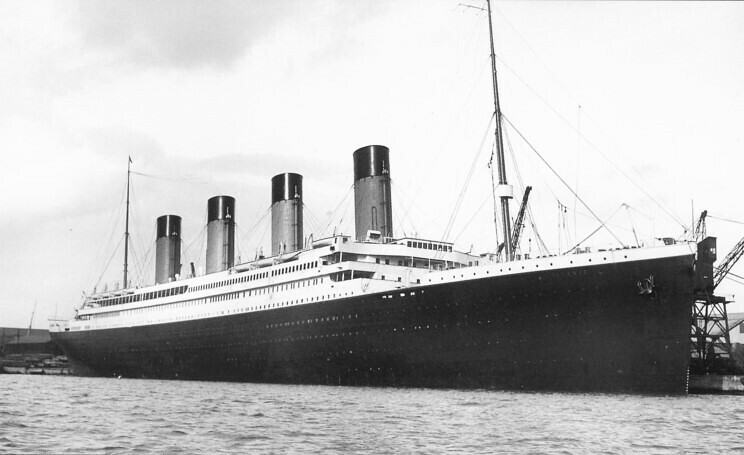 Sir Issac Newton is quoted as saying “If I have seen further it is because I have stood on the shoulders of giants.” I feel the same way about anything I may have accomplished in the field of Titanic research. So many before me laid groundwork without which I couldn’t have accomplished half of what I have. It is now for others to carry this endeavor forward. Hopefully there are new discoveries to be made and illumination to to be made of old discoveries which are as yet unnoticed. I thank all who rendered their gracious assistance to me along the way. I have written the following articles to address subjects where there has been a lot of speculation. These articles contain my speculations guided by as much evidence as I could muster. The reader can decide for himself whether the evidence supports my conclusions. Go to the page tab above for description of the plans available for each ship.